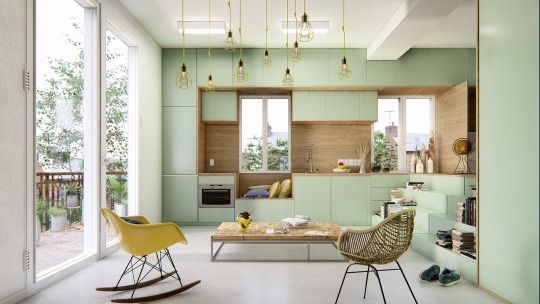 Want to get the most out of Lumion? Here are some examples of desktops, laptops and graphics cards for faster rendering and improved workflow efficiency. 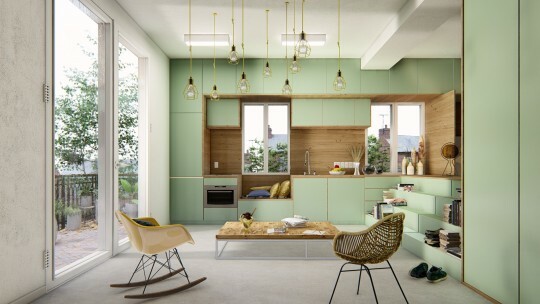 Light green interior, rendered in Lumion 8 Pro. This image was rendered with a custom-built desktop computer with the following specs: GPU — GTX 1080 Ti; CPU — i7 6800k; RAM — 32GB Tridentz 3200ghz. Let’s say you’re starting from zero. Well, almost zero. 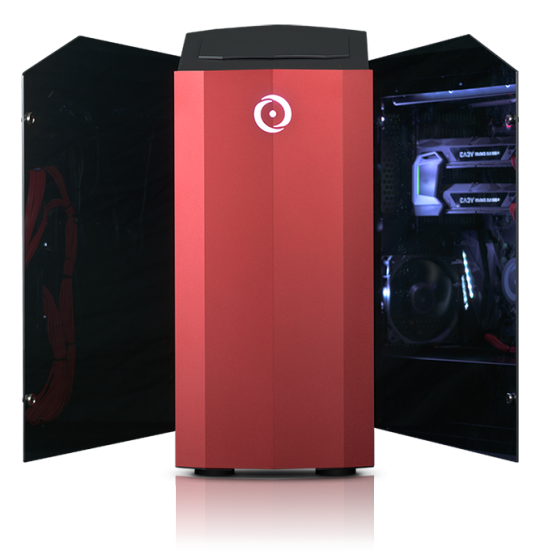 You know you’re overdue for a computer upgrade, and you need a desktop computer with a powerful engine to model with your CAD software and render in Lumion. And you have no idea where to start. Whether you’re buying a new desktop or laptop computer, upgrading your current desktop computer or getting a custom build, finding the best hardware for supercharging Lumion performance might seem like a daunting task, but it doesn’t need to be. What computer do you currently have? How fast is ‘fast’ rendering? Can’t find the right topic for your hardware needs? Head on over to the Lumion Support Center for personalized, expert help and insights from the Lumion community. 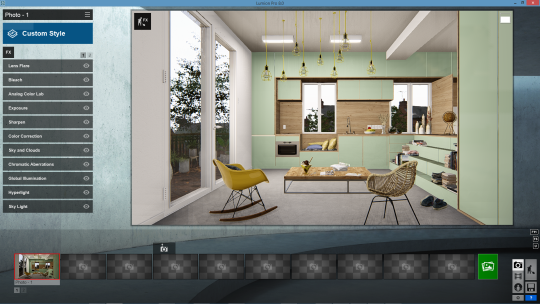 When going through the suggestions in this post, remember that a powerful graphics card is crucial to achieving a good experience with Lumion. CPU, memory and other specs also play a role, but a good experience begins with the graphics card. The following suggestions are not influenced by any hardware manufacturers. Lumion has zero partnerships with hardware manufacturers and brands. Our goal is to showcase hardware, without outside influence, that we know will give you an amazing experience when rendering with Lumion. It’s still essential to review every desktop computer or laptop before purchasing, and further down in this post, you’ll find detailed information about how to make the best decision. 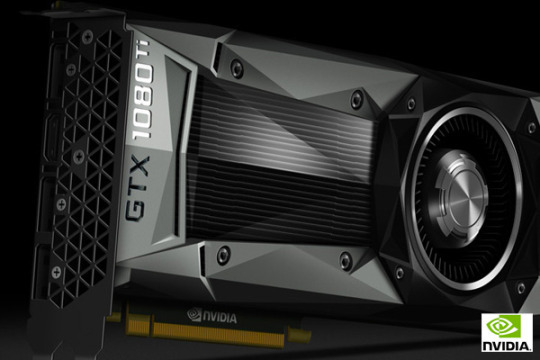 In this section, we’ve made suggestions for Nvidia graphics cards. The Radeon AMD cards will work just as well, but the Lumion team simply has more experience with Nvidia cards, and that’s why we’ve included them here. If your allegiance is with AMD, then of course feel free to choose comparable cards. Example of a graphics card. Sure, it looks like a brick, but this is the hardware with the most impact on Lumion performance. If you are unsure of what graphics card you need, you can find more information in the Graphics Card Buyer’s Guide further down in this post. What makes a good desktop computer for running Lumion? You can get a more detailed answer in the “Custom build computer” section of this guide, but it essentially boils down to a fast GPU. 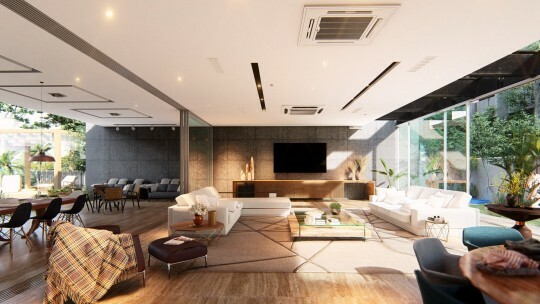 You need a great GPU for fast 3D rendering and performance in Lumion, and when shopping, always pay attention to this specification. A good desktop computer for Lumion also has enough CPU to back up the graphics card, suitable system memory, the correct power supply and a 64-bit Windows 10 operating system. Example of a Lumion-ready desktop computer - the Origin Millenium. There are different models, configurations and tech kits available for many desktop and laptop computers. Many desktops, for example, are customizable and let you choose the technology you want inside of it. Screen resolution has a big impact on performance. A 3840x2160 screen, for instance, is very demanding on a graphics card, even with a GTX 1080. If it’s an option, consider a 1920x1080 screen. Here are a few great performing desktop computers at varying price points. These are only a sample of different workstations, and there are other, equally powerful desktop computers that can be evaluated. 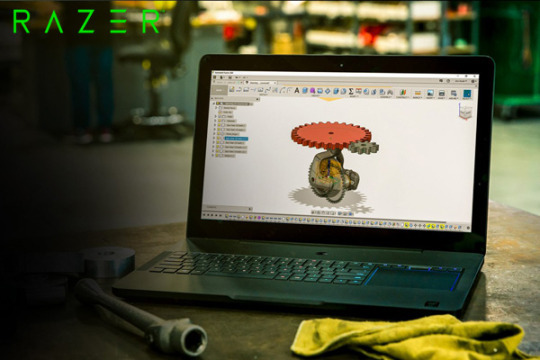 More and more architects are taking their CAD designs and renderings on-the-go, and with rapidly increasing graphics card and laptop technology, top-notch systems are getting lighter and more affordable. Example a Lumion-ready laptop - the Razer Blade Full HD. Here are a few great performing laptop computers available at varying price points. Keep in mind that these are only a sample, and you can find many, equally powerful laptop computers. Additionally, always pay attention to the configuration, especially with regards to the graphics card. Getting a custom build computer? Building a computer from scratch, or getting someone else to build your perfect architectural design and rendering computer? There are several ways to ease the process of building a Lumion-ready computer. In this video, Lumion expert Mike Brightman shows you how to remove your old graphics card to make way for your new high-end GPU card. Can your current computer or laptop run Lumion? When you want to know if your current computer is fast enough to run Lumion, the first step is to check its specifications. If you already have Lumion, you can find these details by running a benchmark on the Lumion home screen. The benchmark will tell you if the performance is too low, good enough or ideal. If you don’t have Lumion, finding your computer specs is still extremely easy, but how you find them may vary based on your current Windows operating system. The method outlined in this guide uses the DirectX diagnostic tool (DxDiag) on Windows 10. By having this data, even if you don’t fully understand what it means, you’ll already have a huge headstart in upgrading the graphics card or other components and getting the best performance possible out of Lumion. How to get the best performance out of Lumion? A powerful and fast graphics card with an 8,000+ PassMark Score (more on this below) and 6 GB memory or more. The graphics card should be compatible with DirectX 11 or later. CPU with more than 4.0 GHz. You can run Lumion with a CPU that clocks at 3.0 GHz or higher, but if you have a fast graphics card, a low CPU will essentially block those extra benefits you would have received. 16 GB of system memory (RAM). If you are only doing simple scenes, however, you can get by with 8GB of memory, but once again, this is not ideal for large, complex scenes. Keep in mind that these are the recommended specifications. 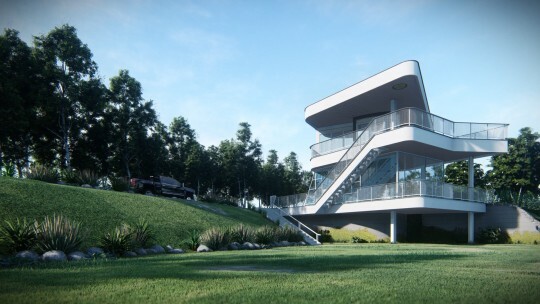 Lumion will still run with the minimum specifications, which you can find on the website. Because Lumion runs on advanced 3D graphics technology to create high-resolution, interactive 3D environments, the performance of your graphics card will affect the speed of the real-time visualization as well as render speeds. There are hundreds of graphics cards available on the market, but when choosing the right graphics card that balances price and performance, there is one detail that can help ease the browsing process: the PassMark point. 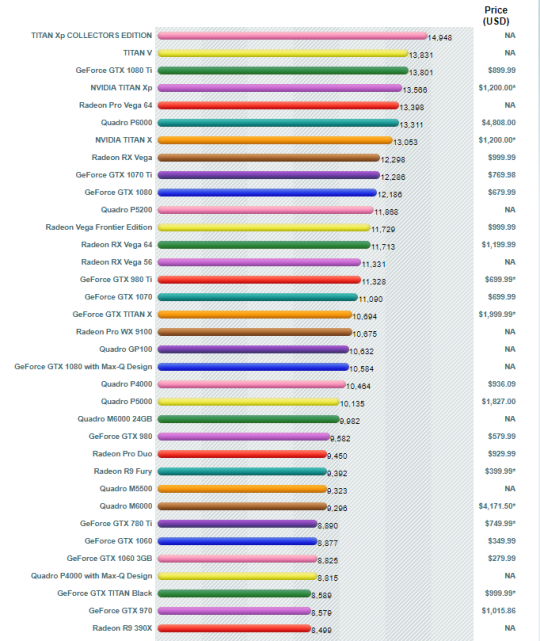 View the full list of graphics cards and their PassMark scores. In the following section, we’ll show you a concrete example of how the graphics card, as well as the other system specifications, can influence render speeds. Between the GPU, CPU, and RAM, the GPU carries a significant amount of influence when it comes to rendering speeds. However, if a GTX 1080 graphics card is rendering a scene in 20 seconds, it doesn’t mean you’ll experience the exact same results. 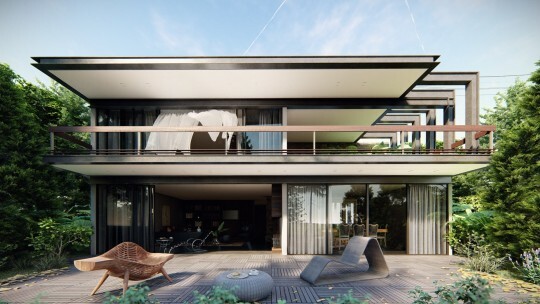 Things that may affect render speeds could include everything from the apps you have running in the background to the size and complexity of the scene you have in Lumion. To give you an idea of the variation in render speeds using different computer hardware, we ran a few render races on the following three scenes using computers around the office. As you can see from these in-office computer tests, there is significant variation among render speeds and computer hardware. Hopefully, this will give you an idea of how your hardware can affect performance and render times! Breathtaking renders, fast performance and more! Can you install Lumion on a Mac? You can also get fast and helpful customer support for any question you have on hardware at the Lumion Support Center. Click here to learn how to submit your first post on the forum.